The Women’s Coalition of Motorcyclists (WCM) is dedicated to doubling the number of female riders by 2020. In pursuit of this goal, we are partnering with author Tamela Rich on a contest to win autographed copies of her latest book, “Hit the Road; A Woman’s Guide to Solo Motorcycle Touring.” Winners will have their best road stories published quarterly in the WCM Newsletter with links from our Facebook page. Tamela will also partner with WCM to fund scholarships for current riders to improve their skills. Tamela’s reputation and her professionalism as a motorcyclist directly reinforce the WCM’s programming. 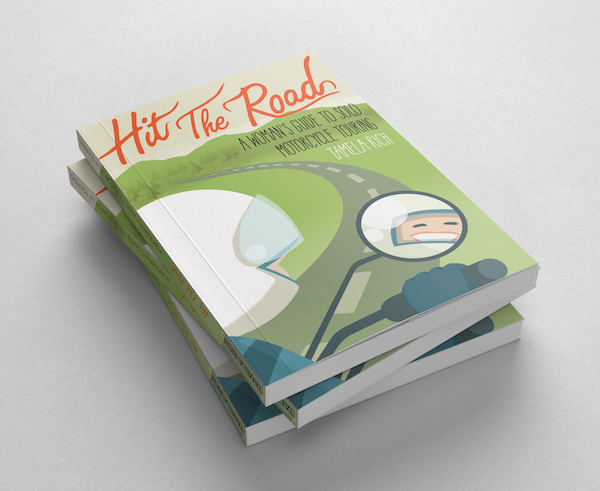 Her two books celebrating the motorcycling lifestyle strongly advocate for getting proper training before hitting the road, and for continually advancing riders skills. 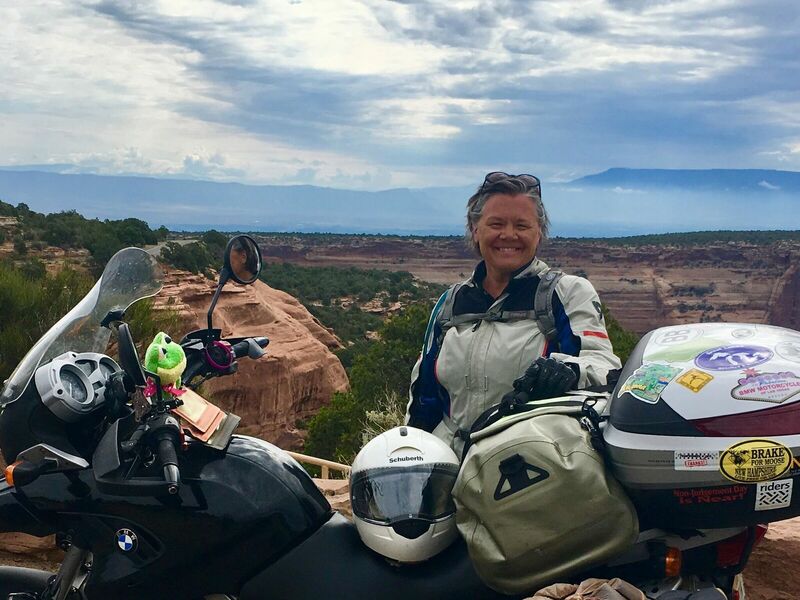 “Motorcycle touring has opened a new world to me—from exploring the natural world and history, to new skills, and friendships with other motorcyclists. Anything I can do to encourage more women to join the two-wheeled lifestyle is both my privilege and pleasure,” says Tamela. The WCM will promote this contest and the other aspects of our partnership with Tamela on our website and through our Facebook page. PreviousPrevious post:2nd Advanced Rider Scholarship sponsored by SeCCRet, the Cross Country Rider and Reg Pridmore’s CLASS Motorcycle SchoolNextNext post:Nominations for the WCM CAB Are Open!